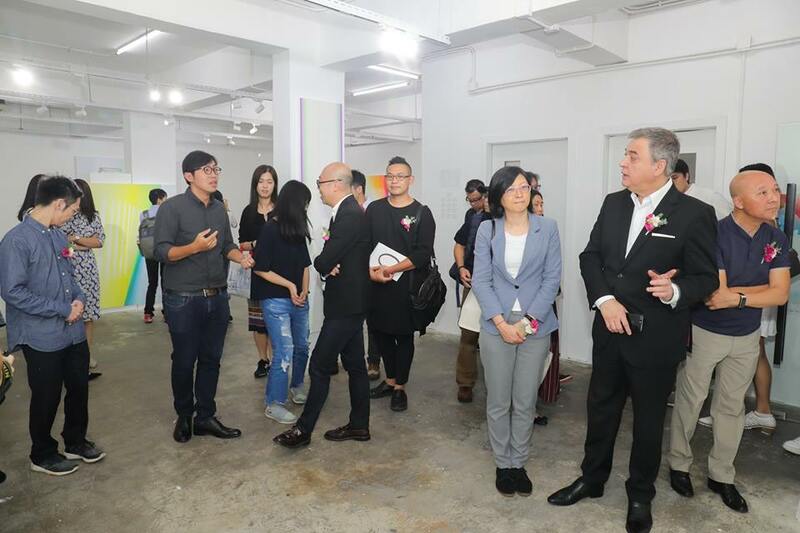 Graduated with both Bachelor’s and Master’s Degree at The Guangzhou Academy of Fine Arts, Sylviye Lei is the Vice-President of AFA Macau. 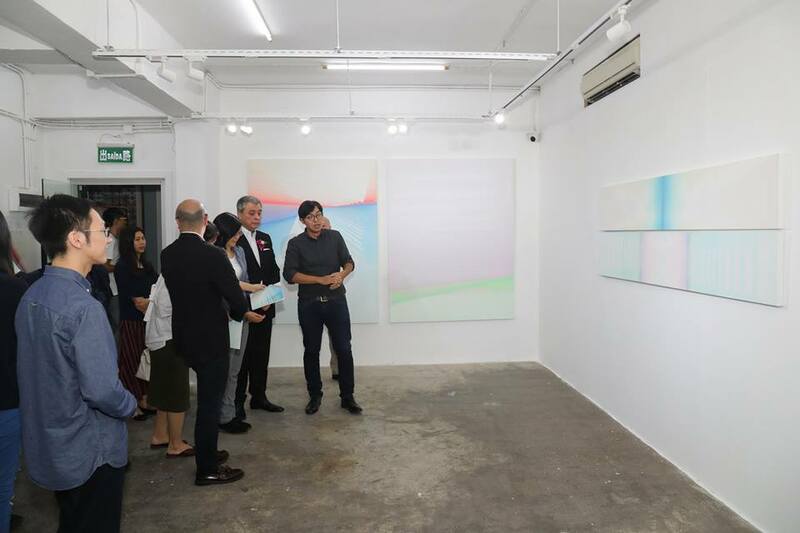 His works have won the Oriental Foundation Art Prize and have been selected to National Exhibition of Arts in China, Macau’s Art Collected, as well as exhibited in exhibitions and art fairs in the US, Australia, Portugal, England, Singapore, Hong Kong SAR, Macao SAR, Taiwan and Mainland China. 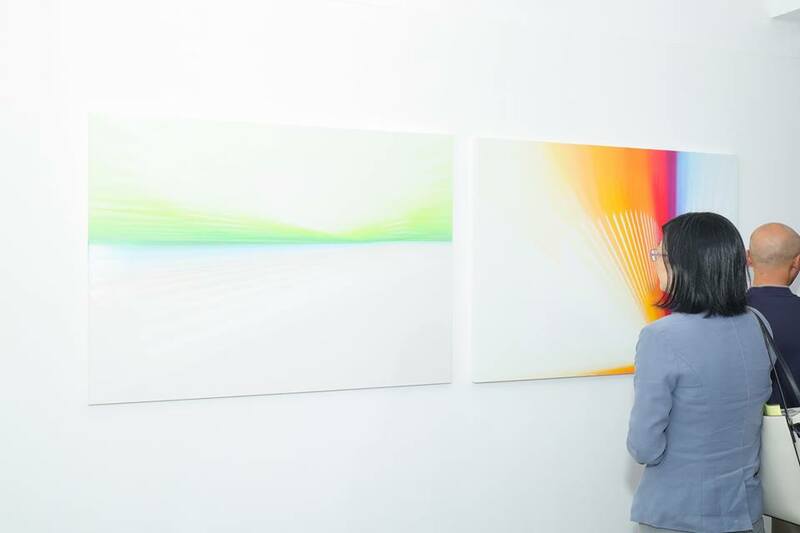 The most recent ones are “Sylviye Lei – Dimensional Sequence – Painting Exhibition (Arte Periférica, Portugal); “Soft Collision” (Contemporary by Angela Li, Hong Kong); “Ballade – Animamix Contemporary Art” (Macau Museum of Art, Macao); “Steal Into – Lei Ieng Wai Solo Exhibition” (Colour Forest Art Space, Taiwan) etc.